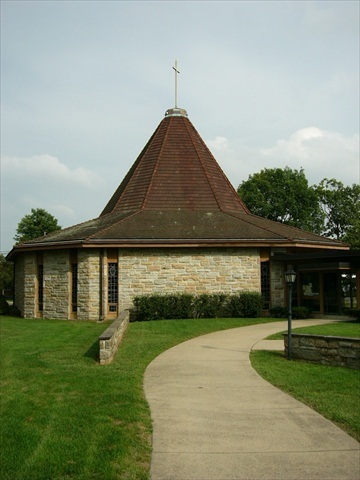 St. John United Church of Christ was at a point where the current congregation wanted to consider options for future growth. 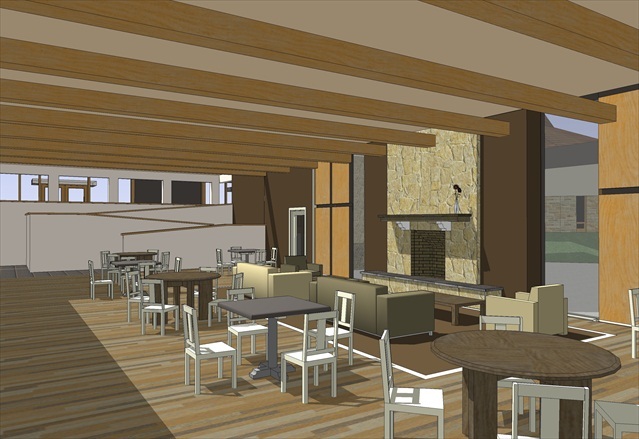 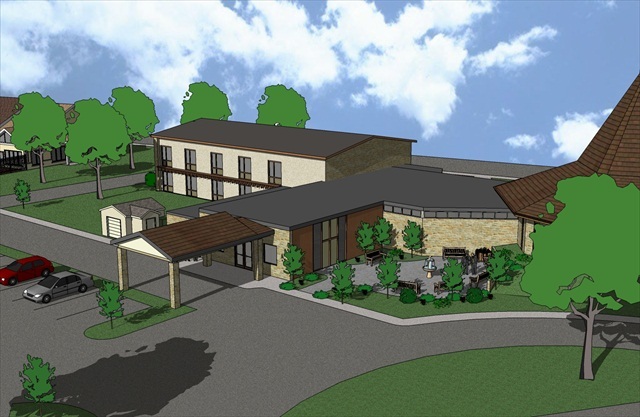 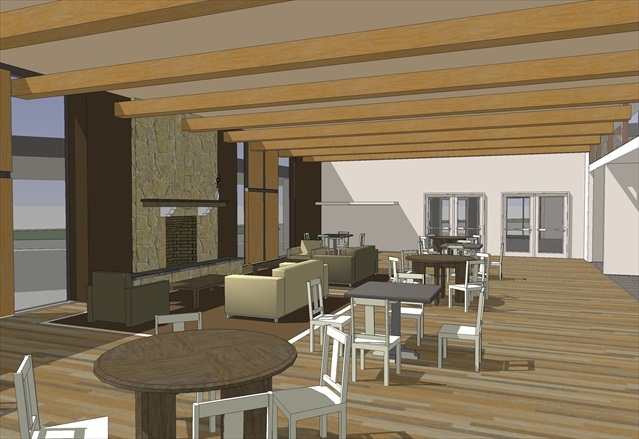 Professional Design & Construction was engaged to conduct a feasibility study regarding what the various growth options could be with the current facility and site. 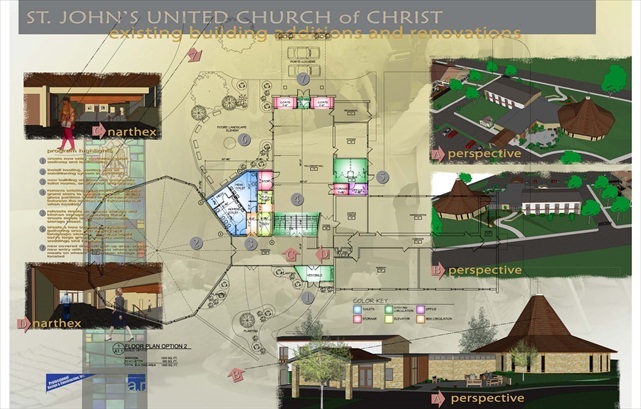 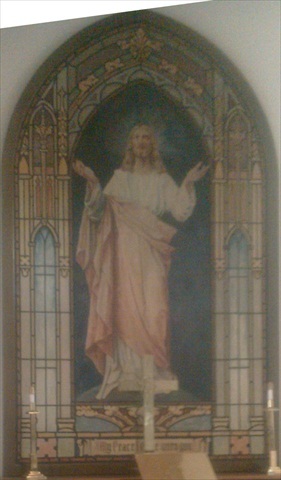 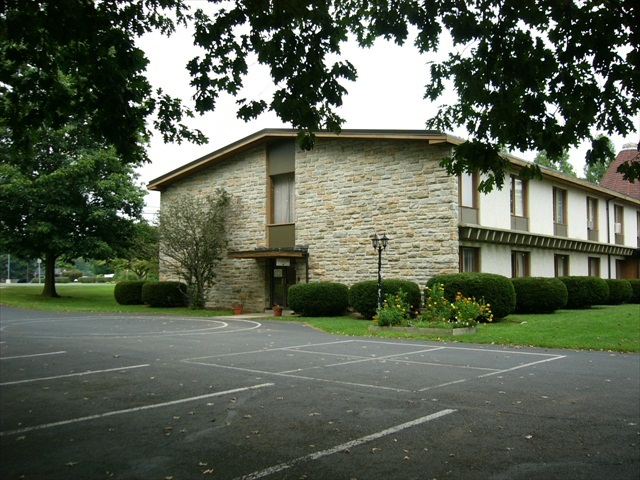 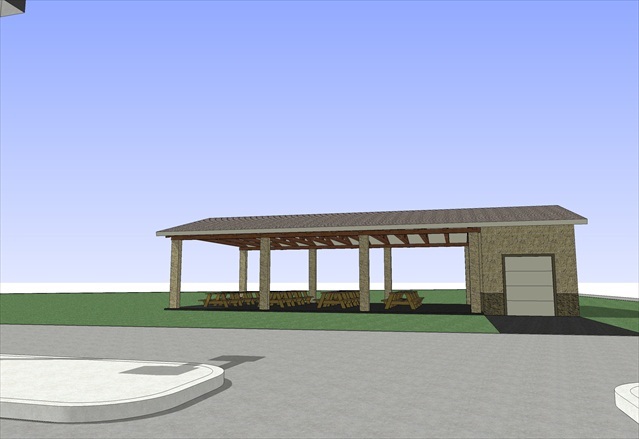 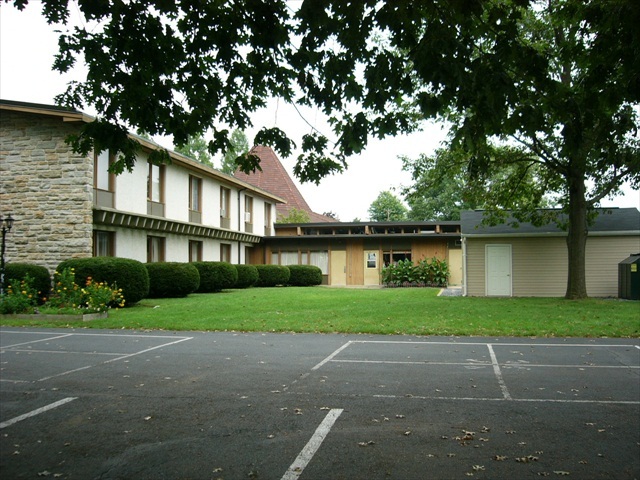 Through our programming process, we determined that St. John United Church of Christ would be best served to create a common social area, expand the narthex, make the current facility fully accessible, create a separate facility to serve as the early childhood education center and possibly build a multi-use building in the future. 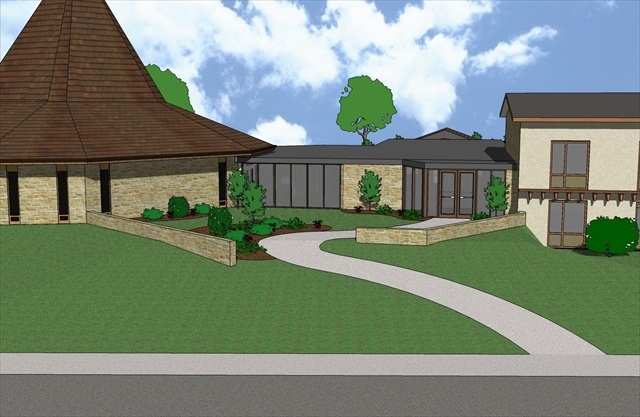 We also reworked the existing site to create a better flow of vehicle circulation around the church campus and to create protected drop-off points for the users.